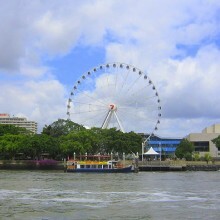 If you have been to Southbank then no doubt you will have seen the Wheel of Brisbane with the big 7 on the front. 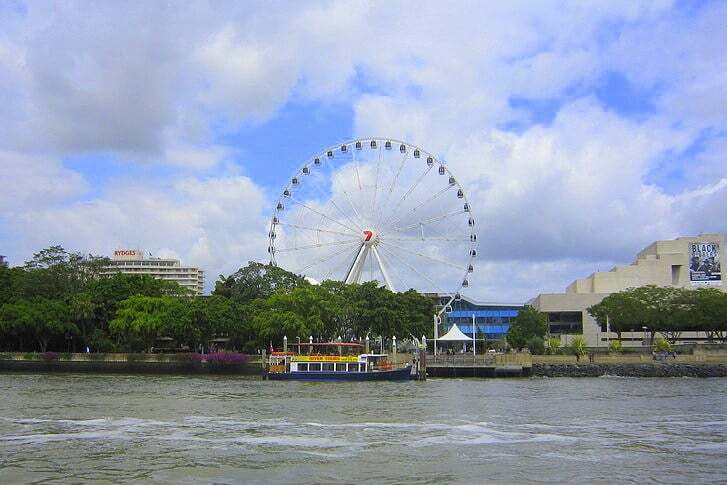 This is something your Brisbane Kids probably point out every time you head over the Riverside Expressway- because you just can’t miss it! 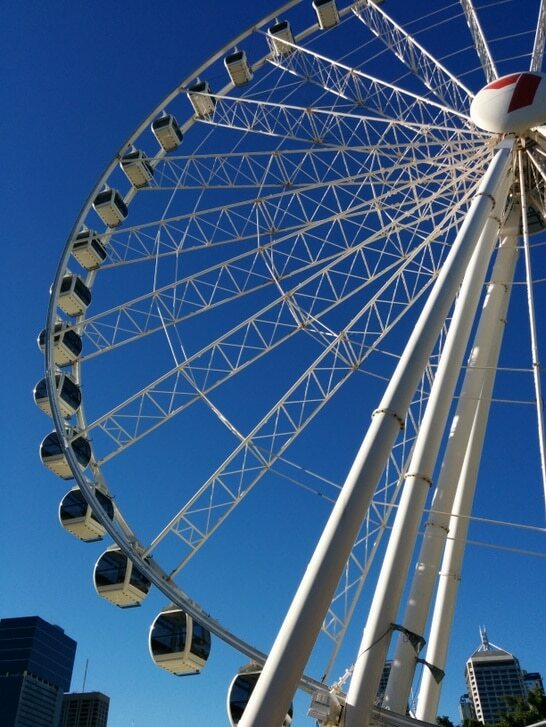 How much is the Brisbane Wheel? 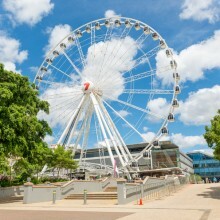 Find out more about the Wheel of Brisbane, including current opening times, at www.thewheelofbrisbane.com.au. 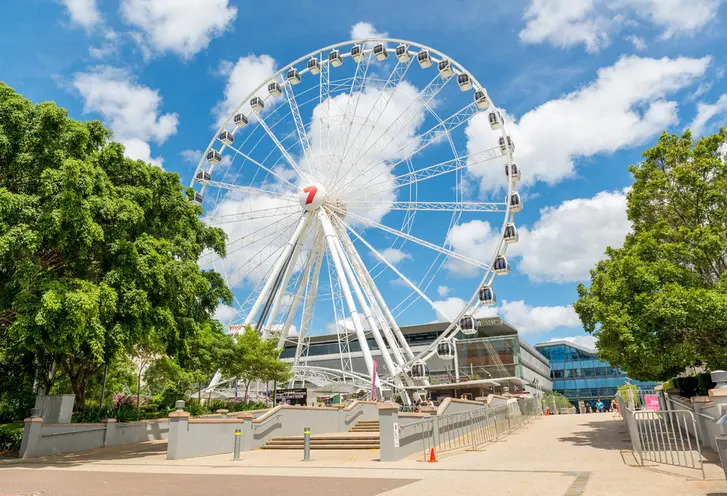 Sorry to bother you again, but I’m just reading your info on the wheel of Brisbane, and it contradicts the website for the wheel of Brisbane which say $42 gets 2 adults and 2 kids in, rather than 6 people. 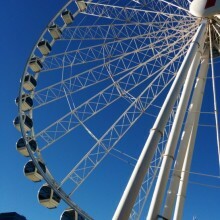 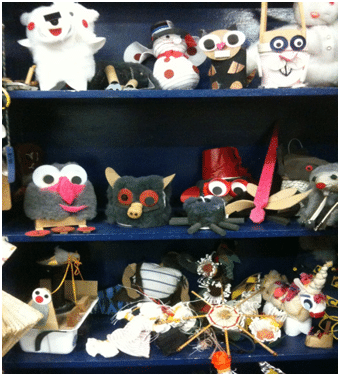 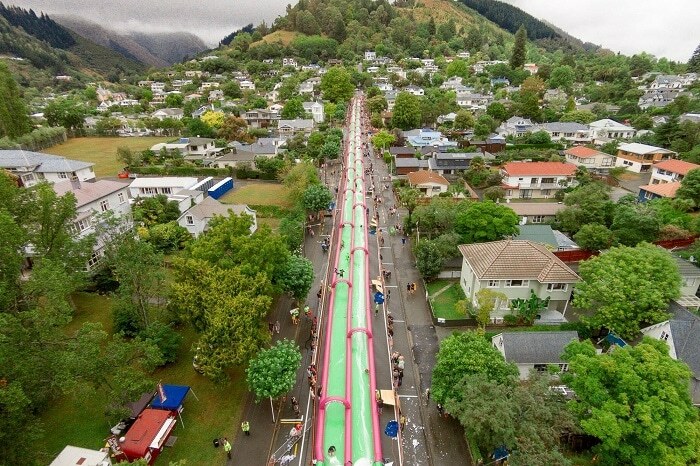 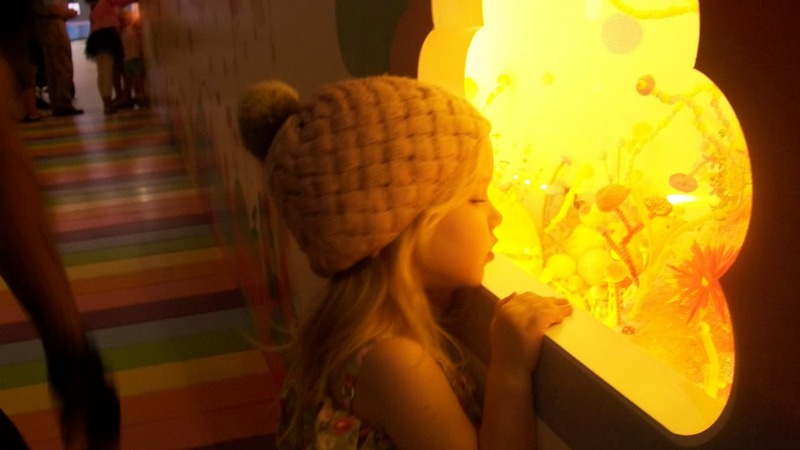 They do however mention a 10% discount for tickets bought on-line.